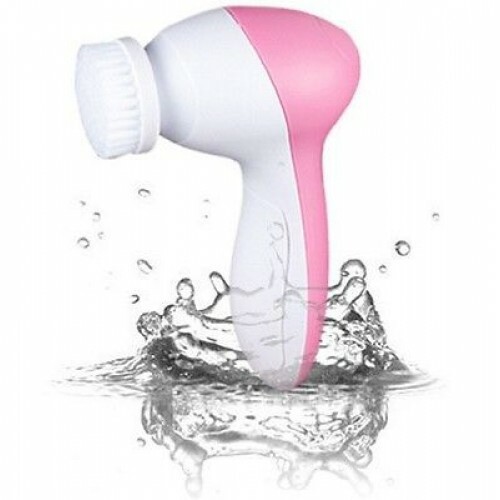 5 in 1 Electric Facial Skin Care Face Cleanser Cleansing Brush Massager Scrubber..
6" flexible hose that swivels 360 degreesStainless steel chrome finishCuts cleaning time in halfQuickly connects to most standard faucetsEasy installation! 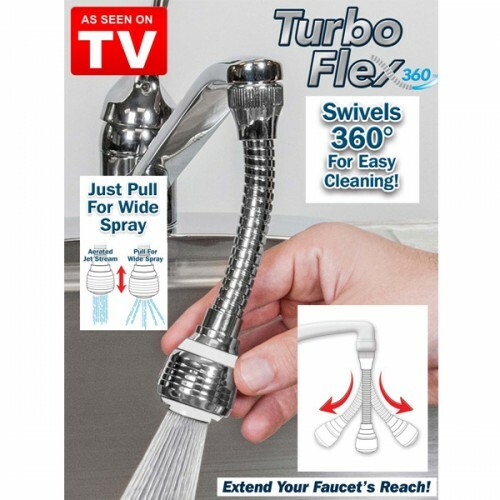 No Tools Required..
Use steam to clean the crud from your microwave! 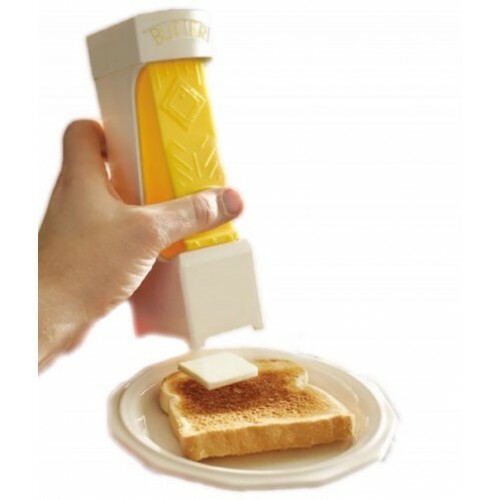 just add vinegar and water, then microwave for 7 minutes. 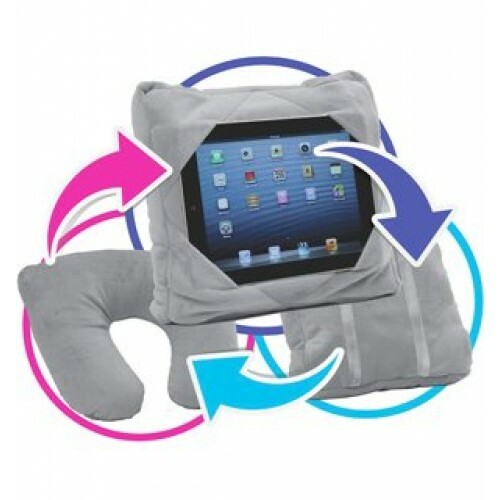 The steam comes out of mama's head and softens microwave dirt and stains for easier cleaning! 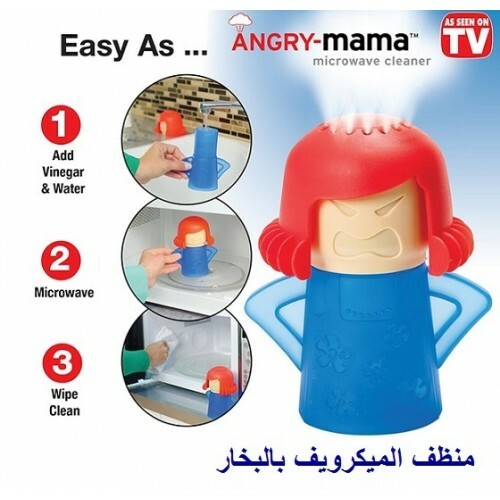 to use: first remove Angry mama's hair an.. 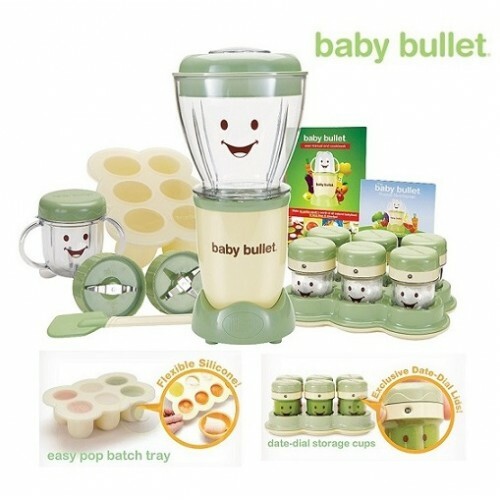 The Original Baby Bullet has all the power and convenience of the Original Magic Bullet. But now, you don’t have to make baby’s food where you make your margaritas and salsa! 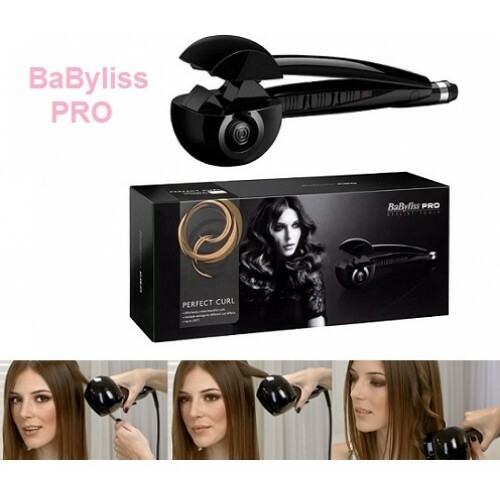 With the convenient and powerful baby blend blade, you can make..
Effortlessly create beautiful long-lasting curls, with the BaByliss Pro Perfect Curl. Featuring revolutionary new patented technology; this breath-takingly innovative styler is unbelievably simple and quick to use, creating beautiful results in no ti..
Main Processor:High- performance processor. 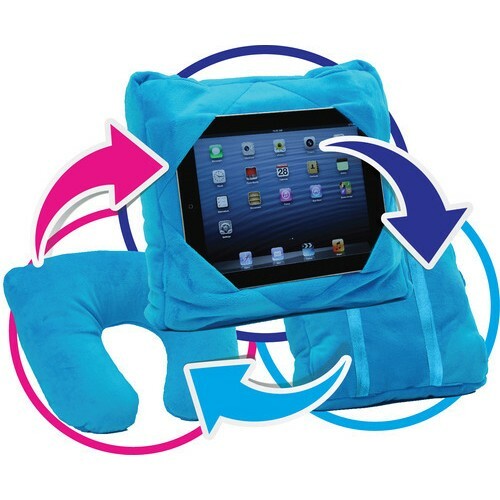 Operating System:Embedded for Linux OS. 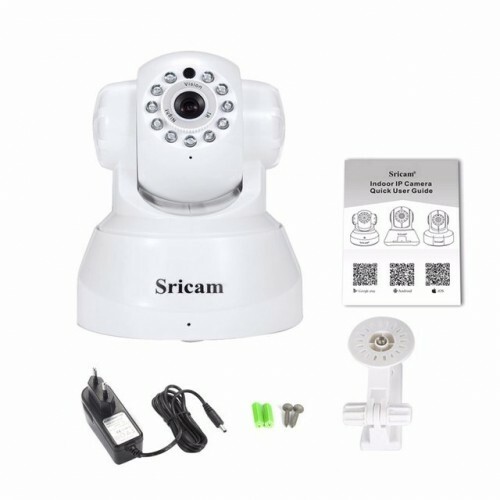 Sensor:High definition color sensor. Display Resolution:1280*720 (1.0 Megapixel) . 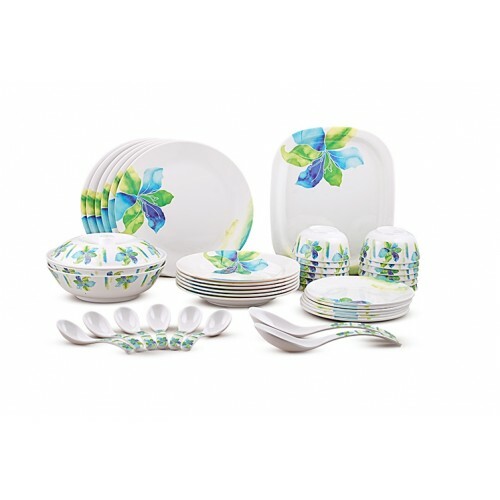 Min.Illumination:0.1 Lux / F1.2 (With IR Il..
DINEWELL MELAMINE DINNER SET 42 PCS.100% FOOD GRADENON-TOXIC - HYGENIC - HEAT RESISTANT - DURABLEBREAK RESISTANT - LONG LASTING DESIGN - DISH WASHER SAFE - STAIN PROOFMELAMINE DINNER PLATE 10.5" - 6 PCS.MELAMINE SIDE PLATE 7.5" - 6 PCS.&nbs.. 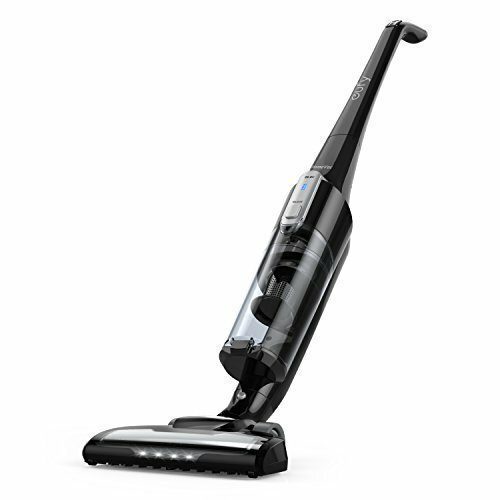 Powerful Suction: Clean your house in one pass, saving you time and energy.Goes the Distance: Large 2200 mAh Li-ion battery delivers superior cordless performance for up to 50 minutes of vacuuming.The Go-Anywhere Vacuum: Carry effortlessly around the..
Cleans For You: Clean your house with the click of a button. 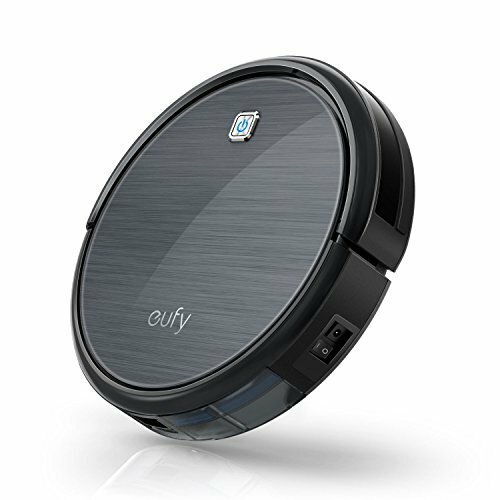 Versatile cleaning modes and the low-profile design facilitates cleaning under tables and chairs along with every nook and cranny.High-Capacity Li-ion Battery: Delivers over 1.5 hours of fa..